About the client: Hayward Tyler Group plc is a leader in the design, manufacture and servicing of performance-critical motors and pumps for the harshest of environments. Core markets for the group include: oil & gas exploration; power generation – both conventional and nuclear; and the chemical/industrials sector. With facilities in the UK, US, China and India, the Group has a proven reputation for providing innovative, reliable technological solutions built on a proud heritage stretching back over 200 years. Hayward Tyler has been advised by Akur since its London IPO (by reverse takeover) in January 2010. This is the fourth major deal Akur has advised on, overseeing the company’s growth both organically and by acquisition throughout the period. About the transaction: Akur acted as exclusive financial adviser to Hayward Tyler on its acquisition of the trade and assets of the Peter Brotherhood business from Dresser-Rand Company Ltd, a Siemens AG owned business for $15m, payable wholly in cash from a new facility provided by RBS. 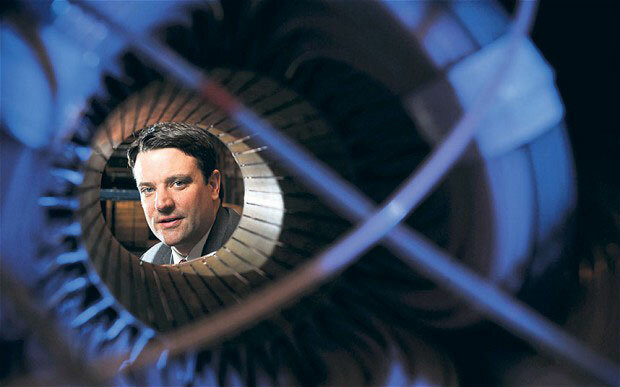 Peter Brotherhood is a UK engineering business specialising in steam turbines and a variety of power and efficiency technology for the power generation, oil and gas and marine markets. The acquisition is immediately earnings enhancing, and sees Hayward Tyler’s scale, number of customers, orders, and thus diversity growing substantially. In the few days following announcement the Hayward Tyler share price rose by over 15%.